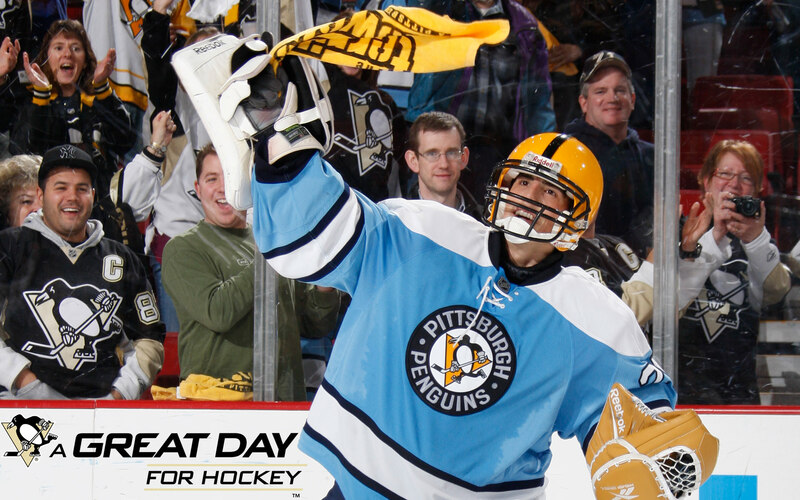 Marc-Andre Fleury – With three shutouts in his last 4 games, Marc-Andre Fleury is the definition of hot right now. With talks of a contract extension ongoing, Fleury is making a claim for a raise above his $5 million AAV as he owns a 7-2 record, 1.89 GAA, and 0.931 save % in the early going. The Penguins’ offense is firing on all cylinders so expect the requisite run support for Fleury to post another 40 win season. Vladimir Tarasenko – A sleeper candidate for many, Vlad Tarasenko is making those fantasy poolsters look good with a 40 goal and PPG pace so far. His season is highlighted by a hat trick at Dallas as he put his full sniping abilities on display, and often scores in bunches. Having gone pointless in 5 of 10 games, Tarasenko will really start to stand out if he finds some consistency. Jakub Voracek – Somewhat under the radar, Jakub Voracek is putting together quite the season, especially in the assists department. Tied for the league lead with 13 assists, Voracek has 16 points in just 11 games playing on the Fylers’ top line next to Claude Giroux. Voracek has recorded a point in all but one game this season, and is currently second in NHL scoring, so all signs are pointing to a career year. 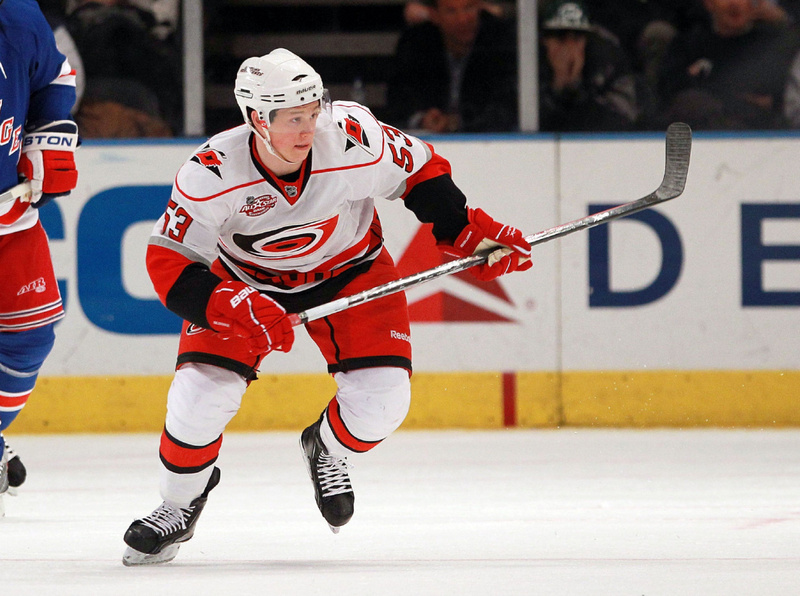 Jeff Skinner – Having started the year with yet another concussion, Jeff Skinner along with his Hurricanes teammates have come out of the gate very slowly. Pegged by many as a one day 40 goal man, Skinner has just 1 goal and 1 assist in 5 games so far. His pal Eric Staal recently returned and the Canes finally won their first couple games of the year, so Skinner should begin to turn it around before long. Matt Moulson – Matt Moulson is surely longing for the days when he had John Tavares to line up next to, as his current team has no one remotely in Tavares’ stratosphere. 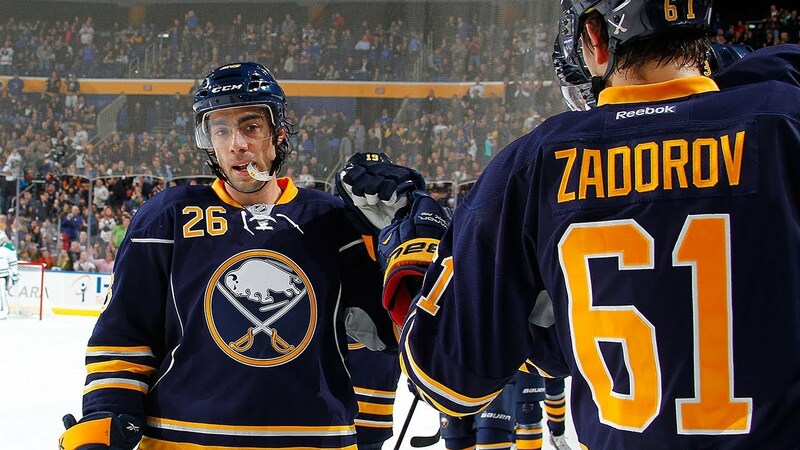 The results of the change have shown up on the scoresheet as Moulson has a paltry 2 assists and 0 goals in 12 games. Once a back to back to back 30 goal man, Moulson has the ability to snipe goals but this is what planet earth looks like without superstar Tavares. 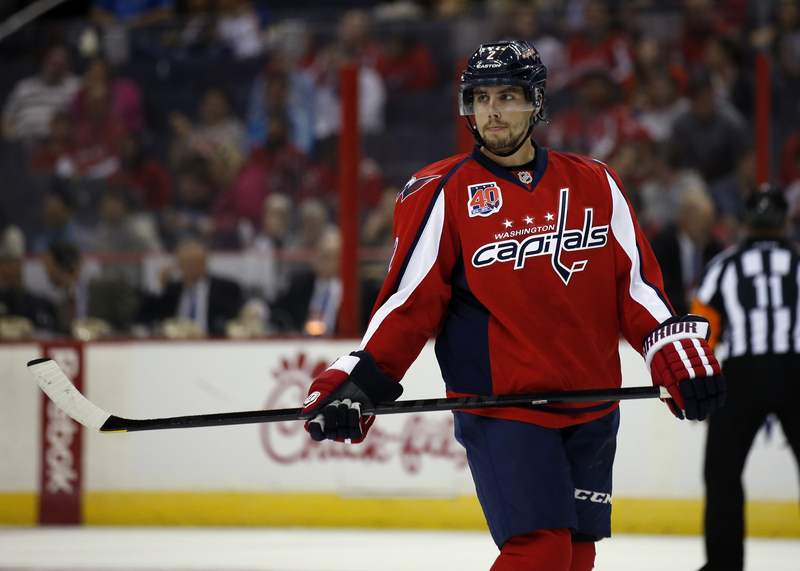 Matt Niskanen – Thought by many to be overpaid after just one anomalous season in Pittsburgh, Niskanen is making $5.75 million per year but has only returned 3 assists in 9 games for that sizeable investment. A lack of top powerplay minutes may be playing a part, but fantasy poolies expected more after 10 goals and 46 points last season. We think he’ll be better, and this may be a buy low opportunity, but playing behind Mike Green and John Carlson on the offensive blueline hierarchy in Washington will make it difficult to repeat last season’s numbers. Nikita Kucherov – GM Steve Yzerman is now becoming legendary for unearthing offensive wizards like this guy, Nikita Kucherov. Drafted 58th overall, 2nd round, in the 2011 NHL Entry Draft after a KHL season with just 2 assists in 8 games, Kucherov has blossomed after recording nearly 2 PPG in the QMJHL with the Rouyn-Noranda Huskies. Kucherov then proceeded to tear the roof off of AHL competition, and now finds himself on a high flying line in the NHL with Tyler Johnson and Ondrej Palat. 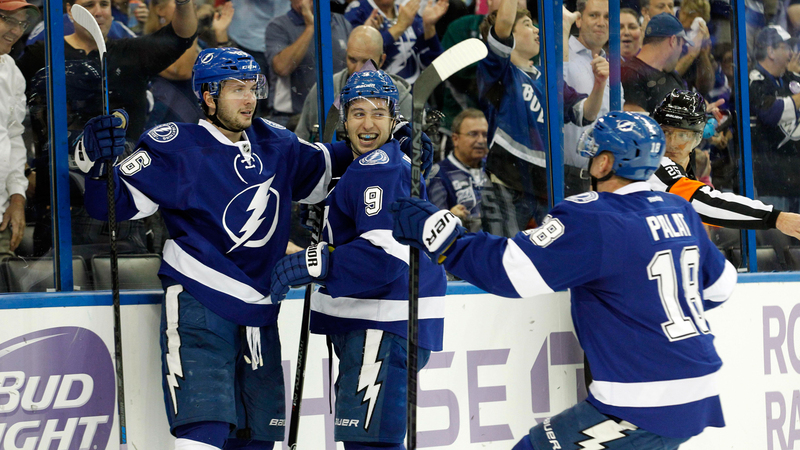 Kucherov has 5 goals and 4 assists in his past 5 games so now is the time to go out and grab him. 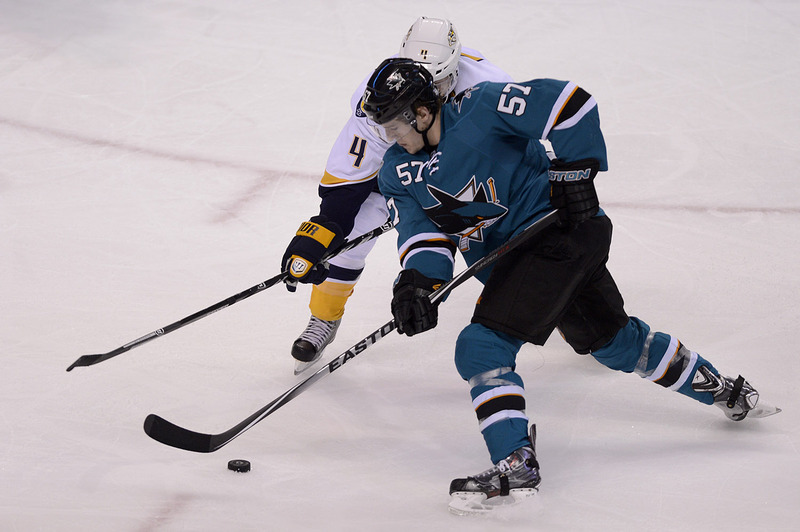 Tommy Wingels – You may not think of Tommy Wingels as a reliable fantasy producer, but he has been just that in the early season. Its not just his 5 goals and 9 points in 13 games that impresses, but also 47 shots on goal including a whopping 10 against the Ducks of Anaheim. Right now he’s lined up next to Logan Couture and Patrick Marleau on the 2nd line, so expect the production to continue for the foreseeable future. Ondrej Pavelec – Constantly under intense scrutiny in hockey starved Winnipeg, Ondrej Pavelec is showing what he can do when he is on his game. Although his record stands at just 5-4-1, Pavelec’s numbers are better than they’ve ever been right now with a 2.10 GAA and 0.921 save %. He’s battled with inconsistency in the past so be wary, but if he’s available, he may be worth a grab if you think he’s finally figured it out.